Oak Tree On The Grassy Park Meadow. 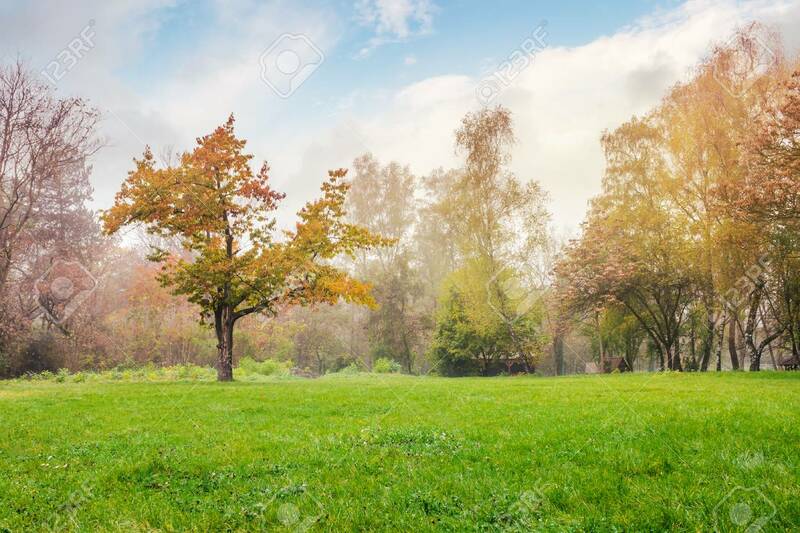 Lovely Foggy Autumn Nature.. Stock Photo, Picture And Royalty Free Image. Image 108412048. Stock Photo - oak tree on the grassy park meadow. lovely foggy autumn nature scenery.